My name is Geraint, and I’m a podcast addict. I’m also a tech obsessive, and most of the podcasts I love are about various aspects of tech and digital. If you’re reading this, chances you’re a podcast addict too. If you’re anything like me, you’ll take up all of your commutes getting through the podcasts you listen to routinely every week without delving into the unknown. This article is about the five podcasts I recommend subscribing to right now to get a steady stream of fresh, amazing content delivered straight to your phone. For my money, this is an absolutely essential podcast for any tech and digital entrepreneur. This podcast is hosted by Jason Calacanis, digital entrepreneur and angel investor. Having built and sold a software company for millions of dollars, Calacanis used his considerable funds to invest in a number of startups, including Uber and Facebook. The podcast is a series of conversations between Calacanis and notable people from some of the world’s biggest tech companies, where the topic of conversation is always the latest goings on in the world of the tech industry. This podcast covers the entire length and breadth of what it means to be a tech entrepreneur today. Whether you want to learn about growth industries like AI, voice and automation, or simply business lessons from top people at some of the world’s most famous tech companies, it’s all here. Head over to iTunes now and have a scroll through the This Week in Startups feed. With almost 900 old episodes to sink your teeth into, you’re bound to find countless guests and topics of conversation that you can’t wait to listen to. For any tech entrepreneur, this podcast is a fantastic resource that you’ll learn plenty of lessons from. Get a new page open on your Notes app before you press play on each episode, and make sure to subscribe so you get new episodes every few days. As an obsessive over both tech and music, this podcast ticks all the right boxes for me. Produced by Defacto Sound, a sound design studio that works with some of the biggest names in cinema and video games, Twenty Thousand Hertz takes a deep dive on some of the most recognisable sounds in the world. If you’ve ever wondered about the story behind the voice of Siri, 8-bit music from old school video games, or the headsets NFL coaches use to bark orders to their players, this is the podcast for you. 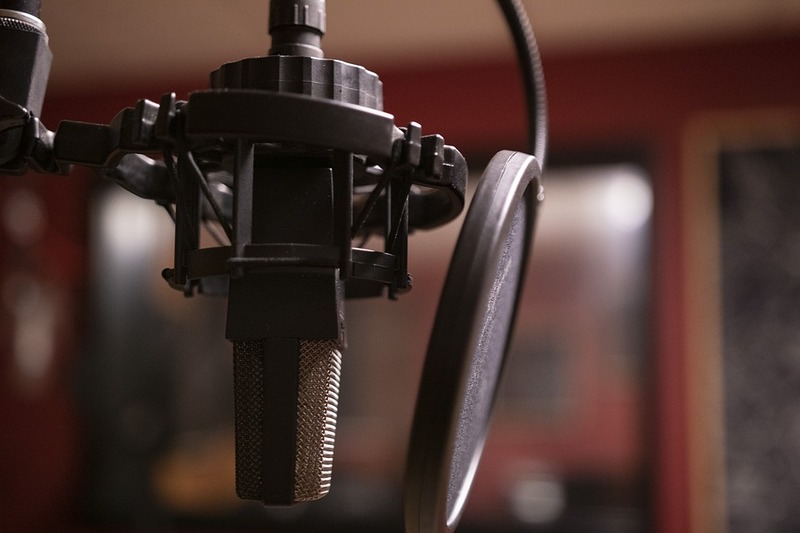 One or two of these brilliantly researched, bite-sized podcasts can easily be consumed during a busy commute, helping you learn new things about the world of sound technology. Once you’re all caught up, there’s no need to worry as the Defacto Sound team typically release episodes at the rate of two a month. Get subscribing folks. Have you ever wondered what it would take for humanity to colonise Mars? How would you get there? Once there, how would you protect humanity from radiation, freezing, and an inhospitable atmosphere? 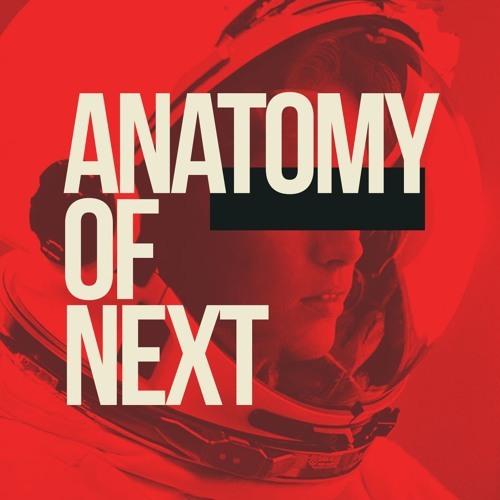 To get all of these questions – and more – answered, tune in to Anatomy of Next. The podcast started out as a show explaining step by step how mankind could one day colonise the red planet. It’s a must-listen for any creative tech entrepreneur, so chock full of amazing ideas to solve complex problems that you’re bound to come away from it feeling inspired. The podcast’s creators have also used the platform to interview a number of tech entrepreneurs, and talk to them about how their big ideas can help make the world a better place, whether we’re living on the one we currently inhabit, or an uninhabitable one far away. It’s no secret that I’m a big admirer of Gary Vaynerchuk. In fact, I’ve written a blog before about how him and his agency are changing the game. Vaynerchuk started out as the owner of a wine e-commerce business, during which time he discovered a prodigal talent for digital marketing. He took the skills he’d learned in the drinks industry and founded a marketing agency, VaynerMedia, which he runs to this day. In recent years he has also become the world’s most recognisable digital marketing influencer. 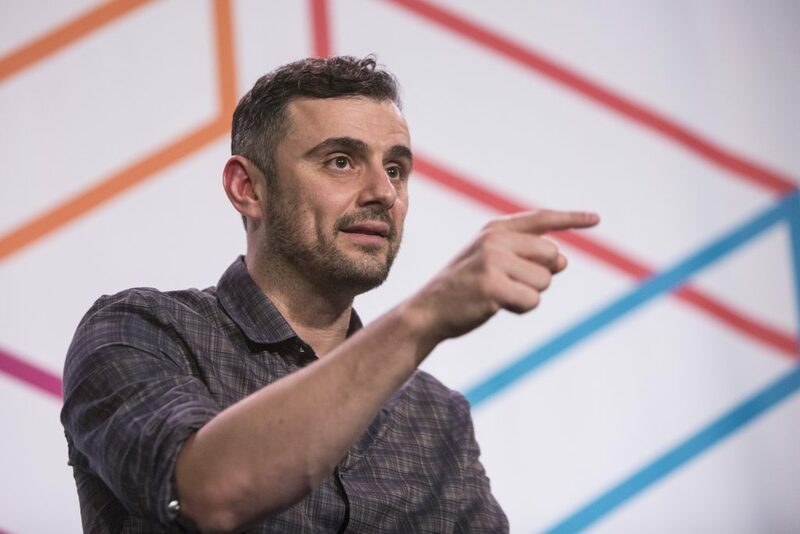 Gary Vee is the voice to listen to when it comes to digital marketing, and you won’t get many better insights into this than his daily (yes, daily) podcast. Vaynerchuk mixes up the format from day to day, putting out podcasts with himself as the solo host, one on one interviews, and roundtable discussions, so the format never feels tired and stale despite the sheer amount of content that there is to listen to. Vaynerchuk’s frenetic and engaging presenting style, as well as his undoubted tech industry credentials makes for an inspiring and educational listen each and every time. If you want to up your digital marketing game, subscribe to this podcast. 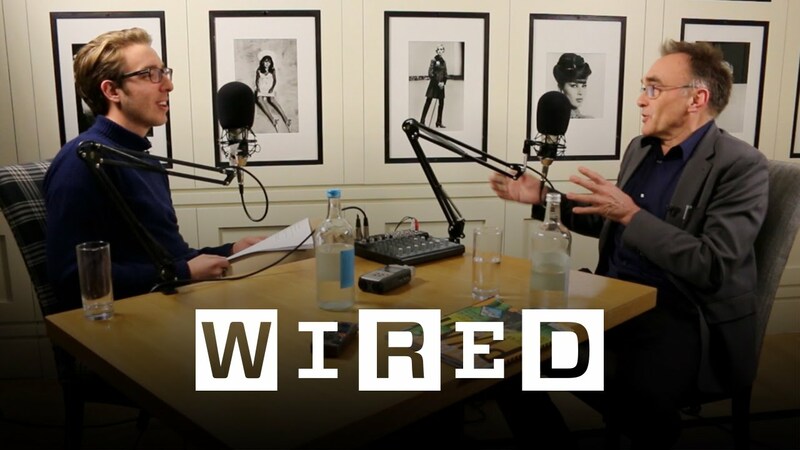 When it comes to digital media, Wired is one of the world’s most trusted voices on the latest news in the tech industry. Chances are you know their website for its timely – and sometimes humourous – takes on the world of tech today. Its podcasts are no different. With a cache of more than 400 podcasts to delve into, Wired have covered just about everything there is to cover. From voice technology to e-commerce, and from artificial intelligence to whatever Facebook have been doing that they shouldn’t have, the team at Wired have got you covered. Each episode of the podcast is dedicated to a specific topic, and the hosts go deep into each one with a journalistic approach. This is the podcast to subscribe to if you want to learn more about what’s happening in the world of tech right here and now. If there’s any great podcasts you think I’ve missed, be sure to let me know in the comments! I’d also like to give a special mention to my own podcast, The Voice for Voice. In this weekly show, myself and my co-host Will discuss all things Alexa. Check it out by searching The Voice for Voice wherever you get your podcasts. Geraint John is the host of The Voice for Voice Podcast, as well as the Managing Director of digital marketing agency Move Digital. Is SEO worth investing in anymore?